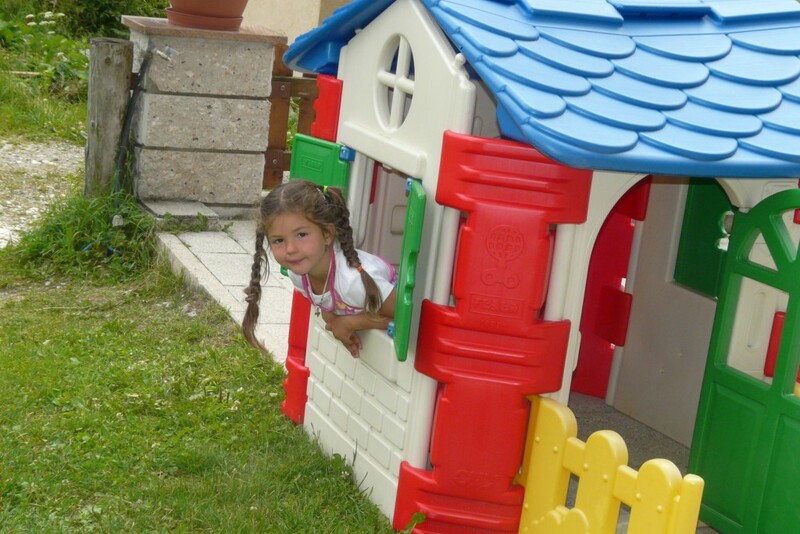 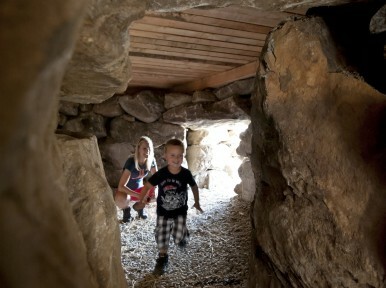 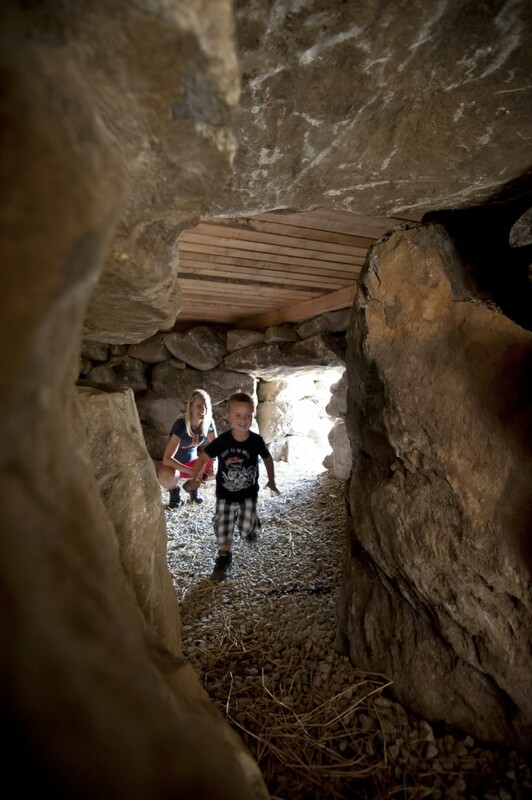 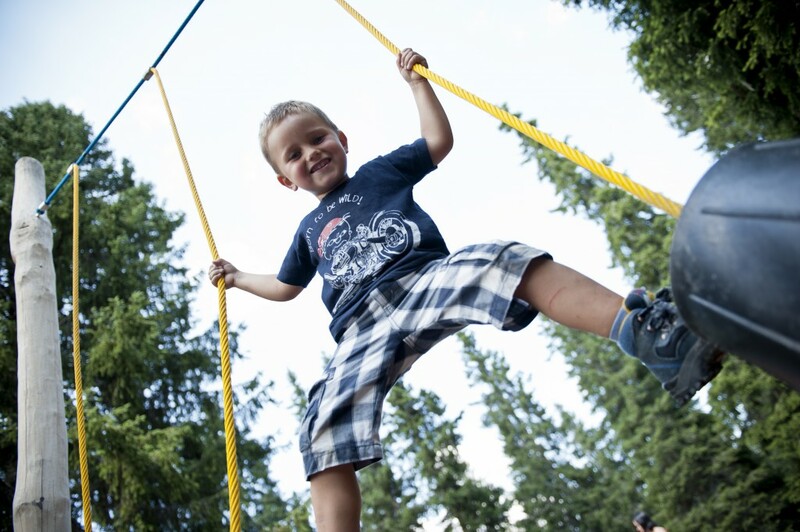 Come to Racines and spend an unforgettable vacation with your children at our hotel Larchhof. 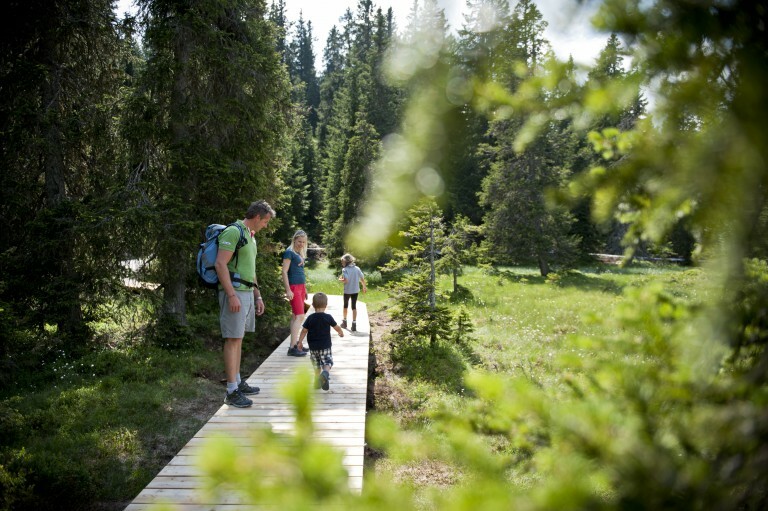 Both in summer and in winter the lovely environs of our hotel with apartments invite you to experience exciting hiking, mountain biking and skiing adventures and to get in close touch with nature. 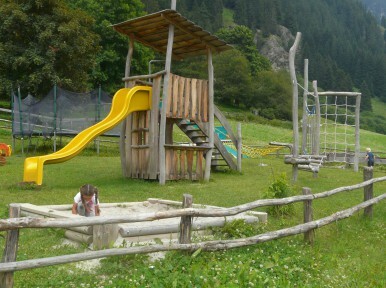 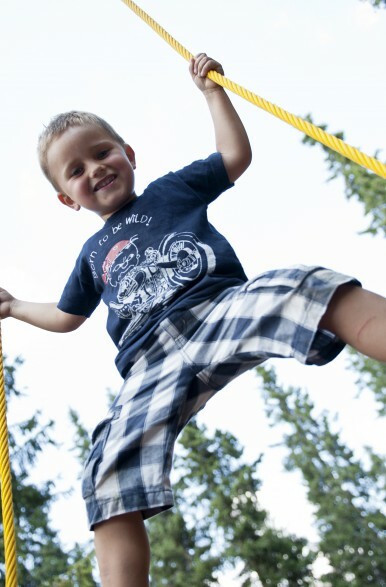 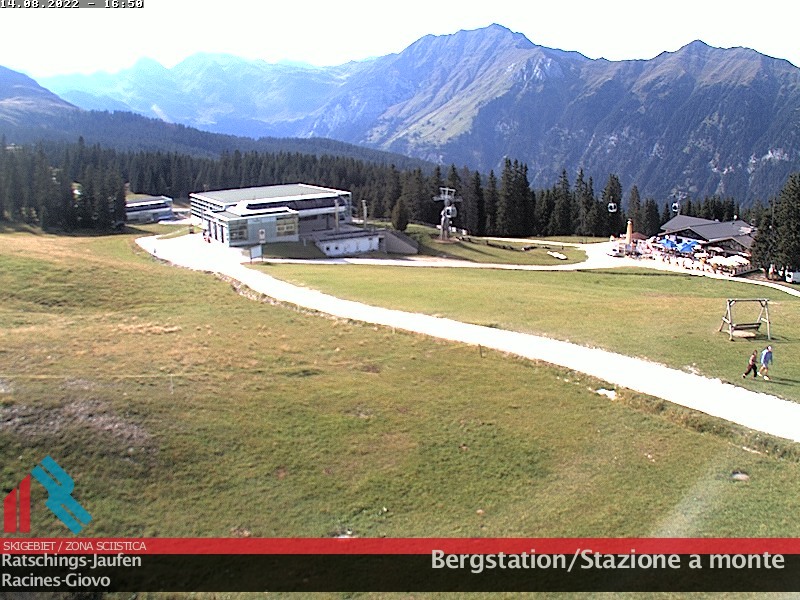 The area surrounding our hiking hotel in South Tyrol is almost traffic-free and an ideal playground for your kids! 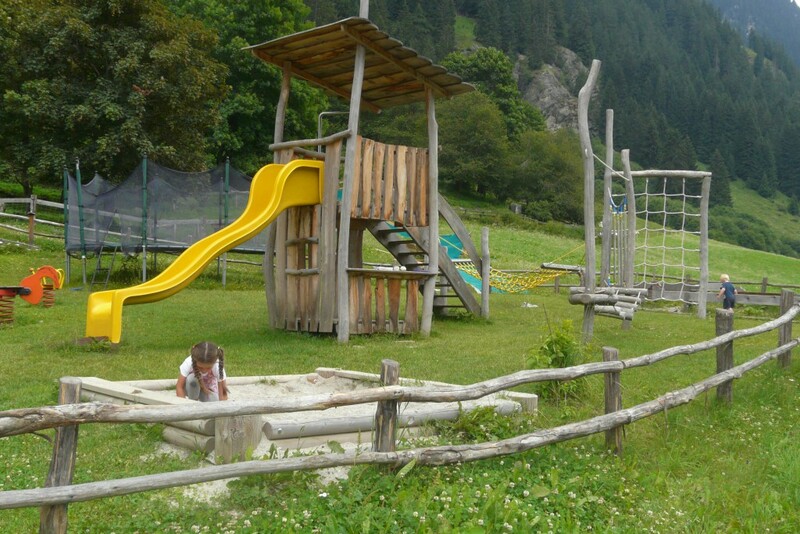 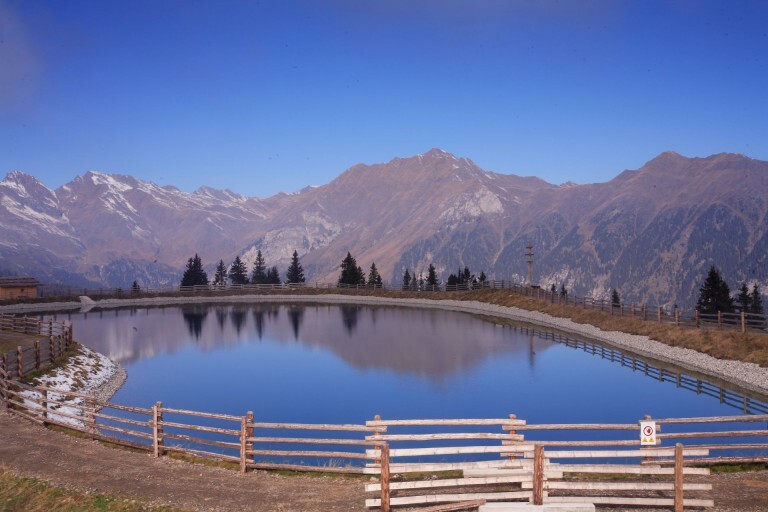 Apart from that, the Larchhof also offers a proper playground and a petting zoo where the children can touch and feed our domestic animals, just like on a farm stay in South Tyrol. 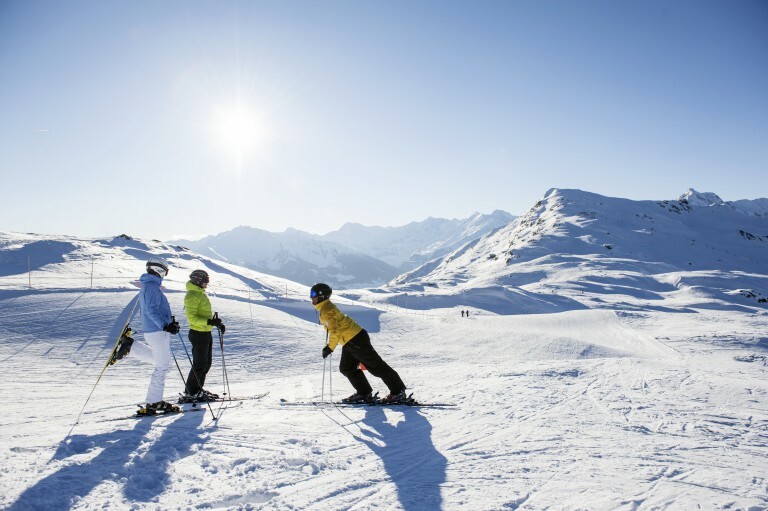 In wintertime, our hotel in Racines is the ideal resort for a skiing holiday in the Alps, with many family-friendly slopes and attractive offers for children.